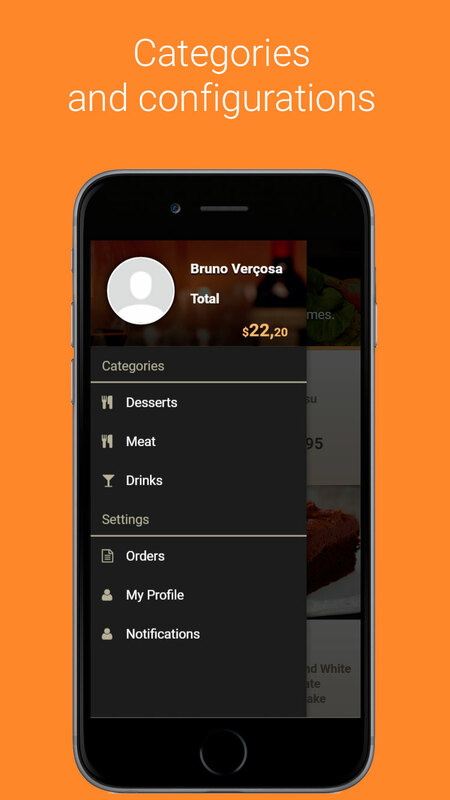 Very simple and easy to use restaurant app. 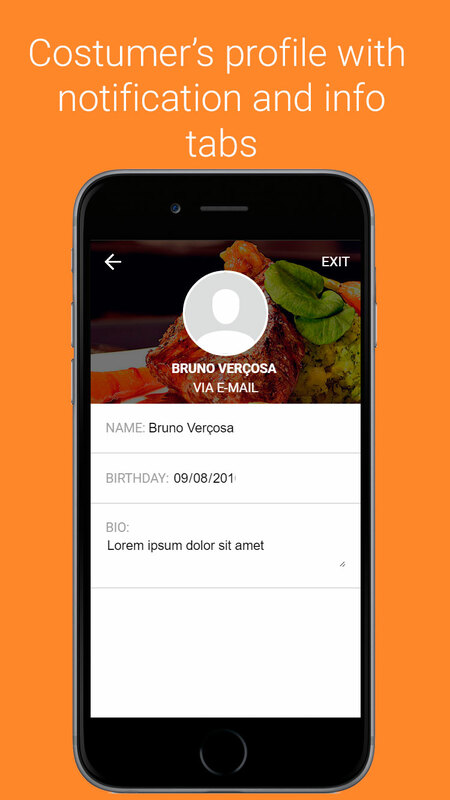 With login view, main menu/catalog view, user profile, orders and product details. 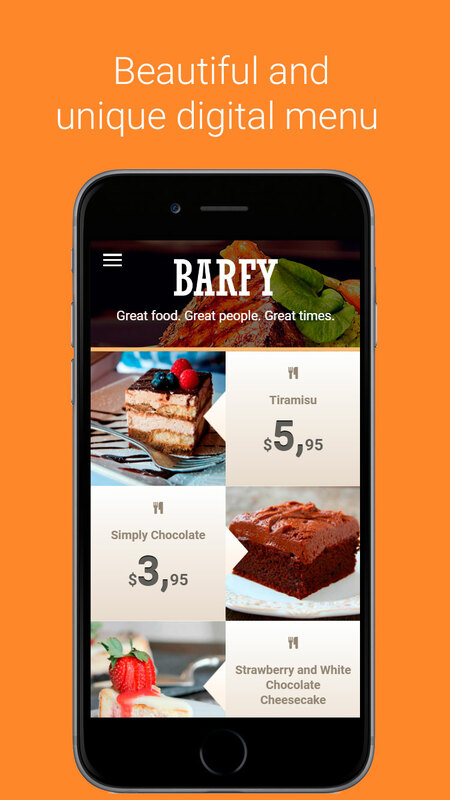 Works on Android and IOS and multiple screen sizes ready. 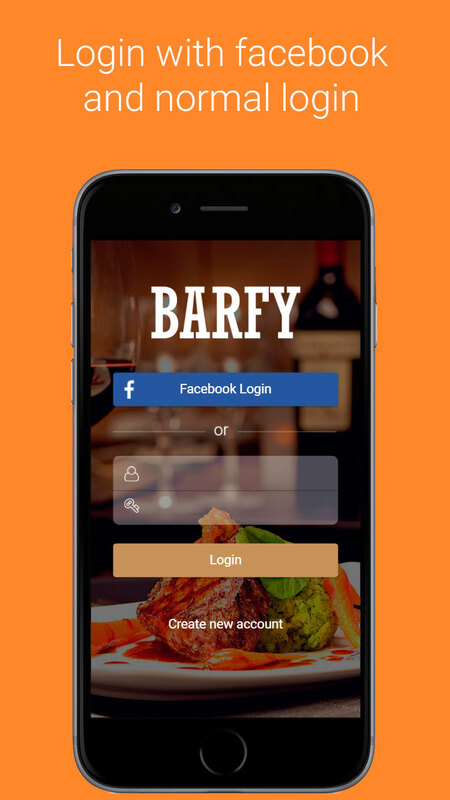 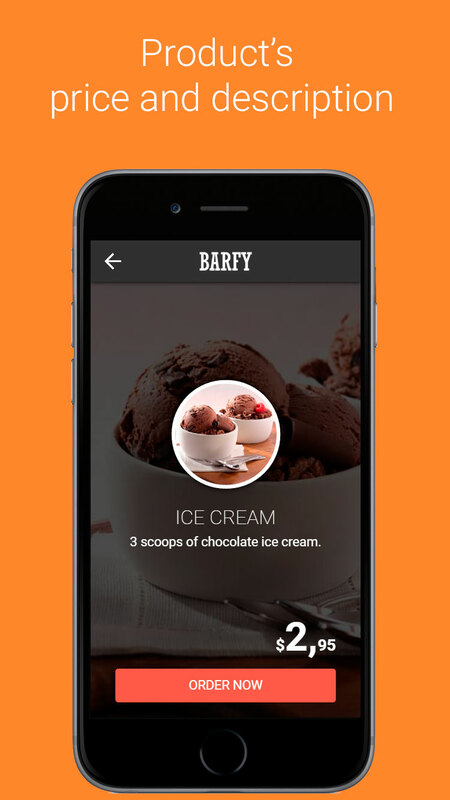 Great for Restaurants, Pubs, and bars costumers who wants a unique and beautiful app.